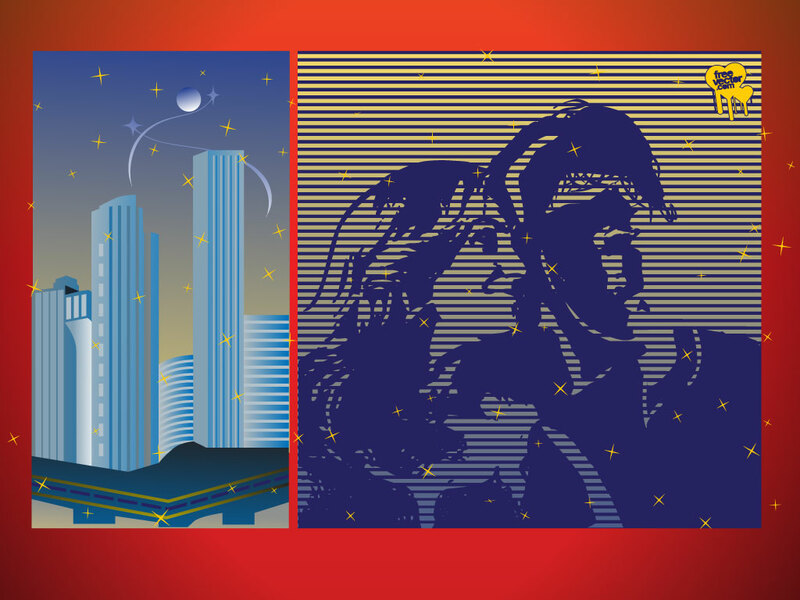 This city life themed download has an abstract city scene as well as a couple as seen through blinds. Each has a metropolitan feel and can be a great addition to your urban designs. Tags: Buildings, City, Couple, Love, Metropolitan, Skyscraper, Towers, Urban.